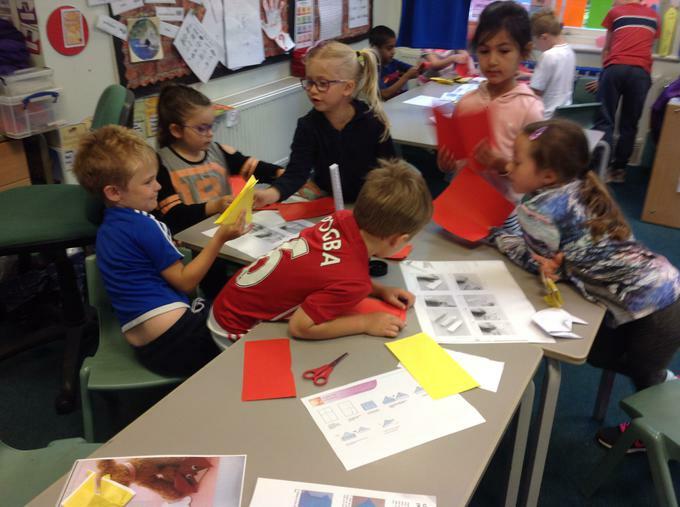 We have enjoyed looking at a range of activities linked with Japan. 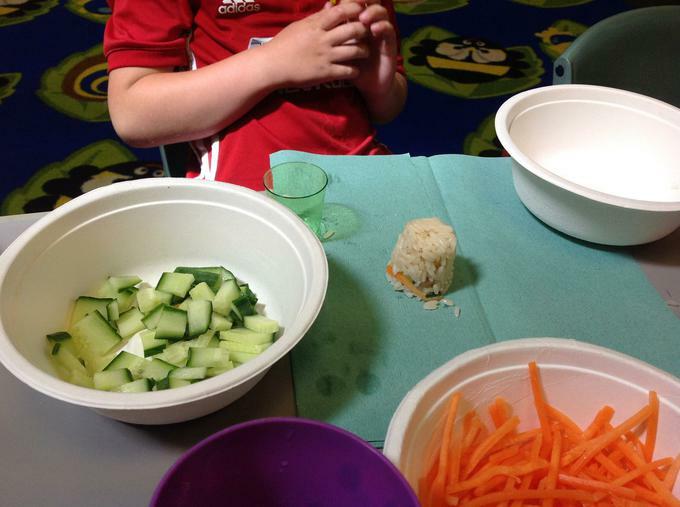 We enjoyed listening to a range of Japanese music whilst participating in our activities. 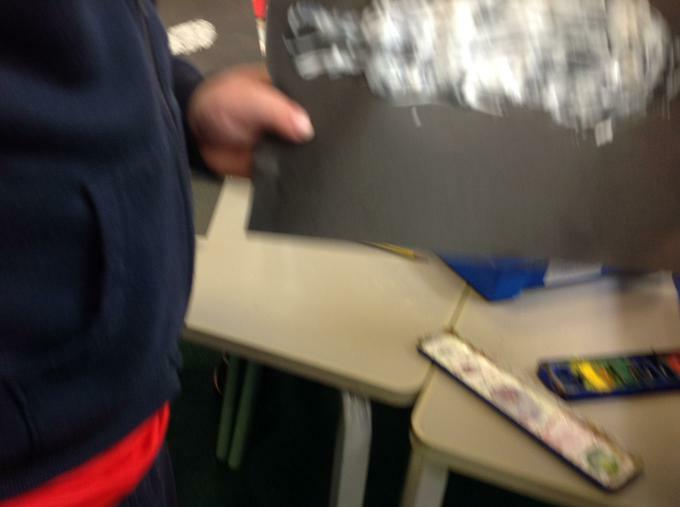 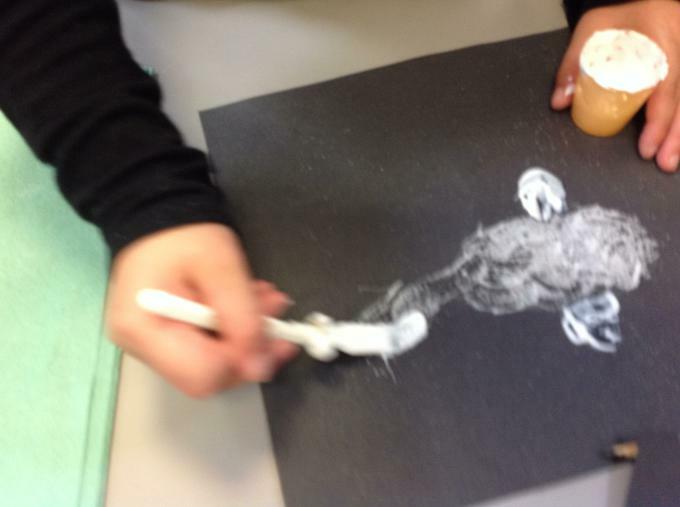 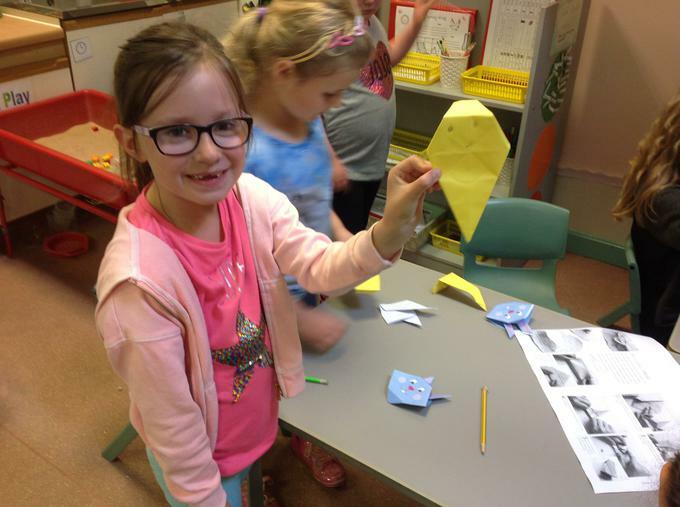 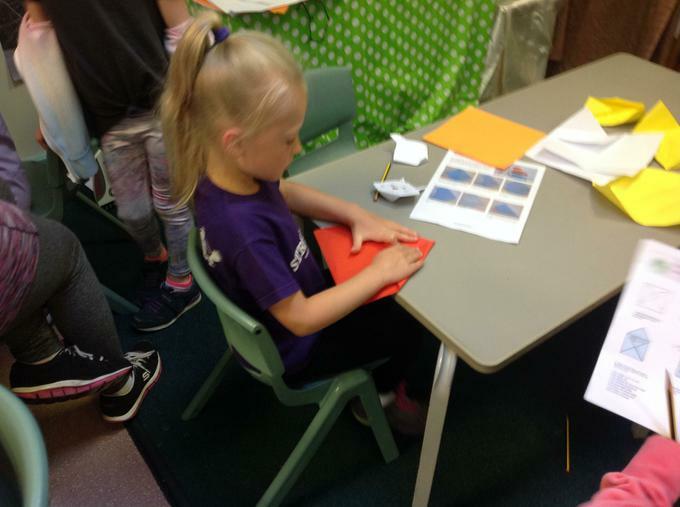 The children followed instructions given by Miss Rea to create a bunny. 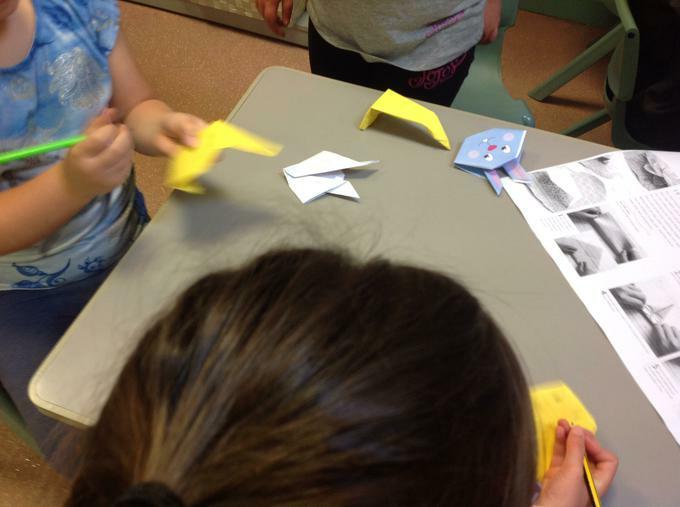 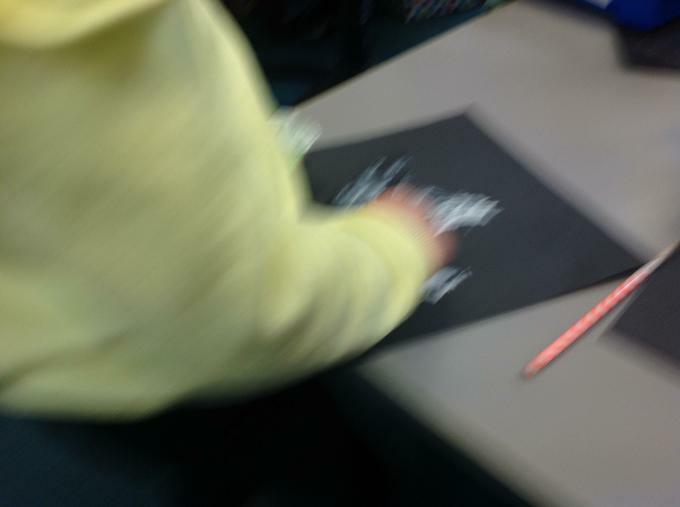 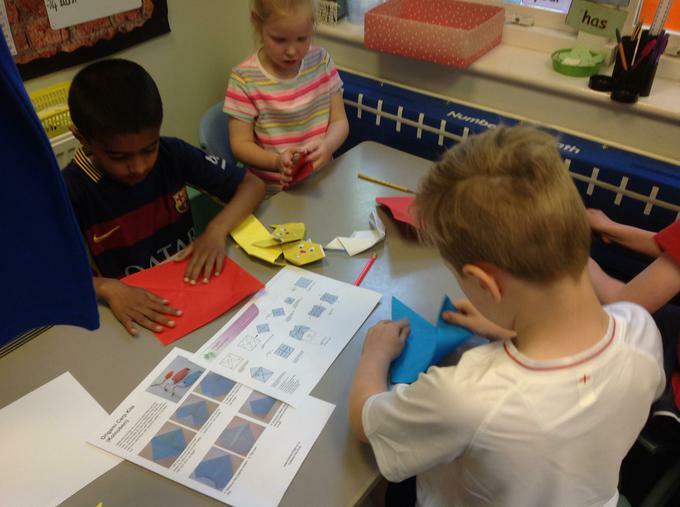 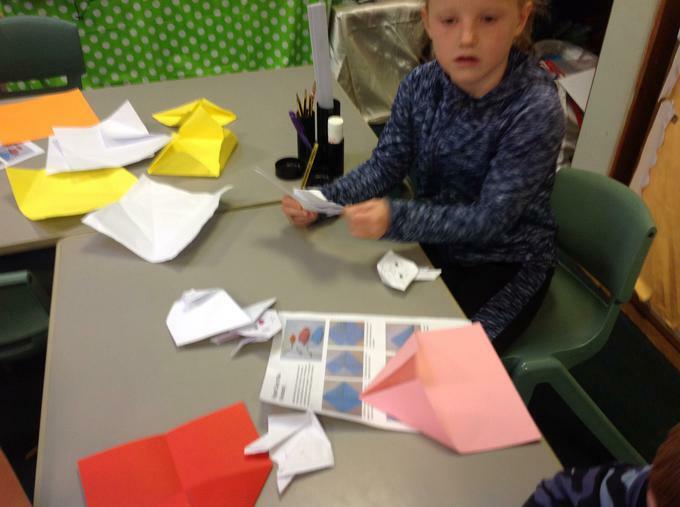 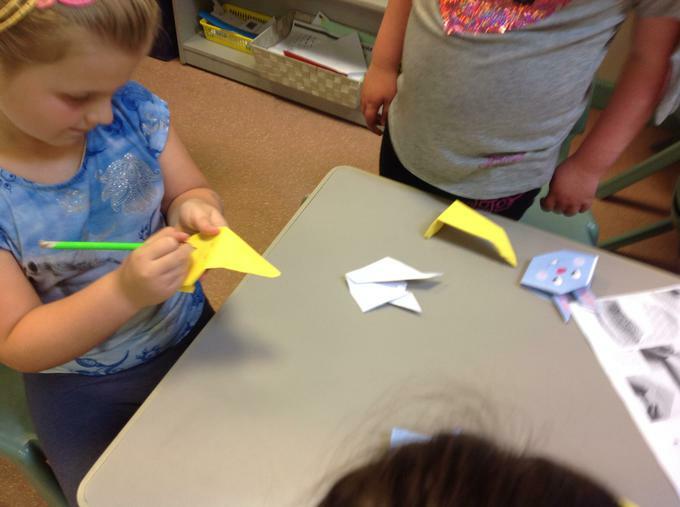 They then followed a range of written instructions to make other Origami. 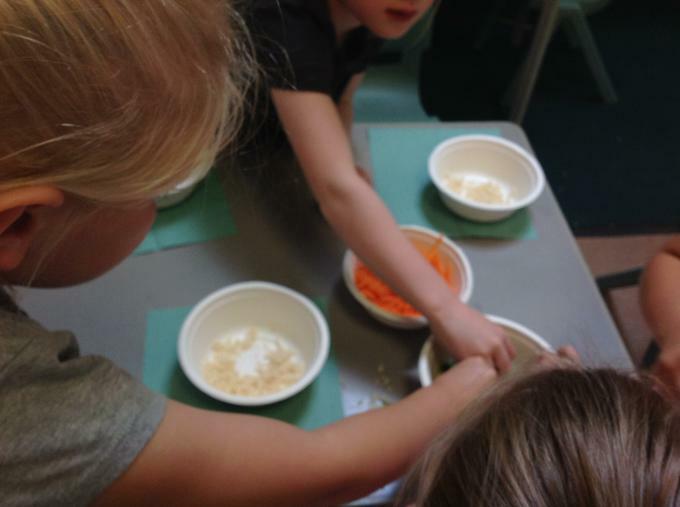 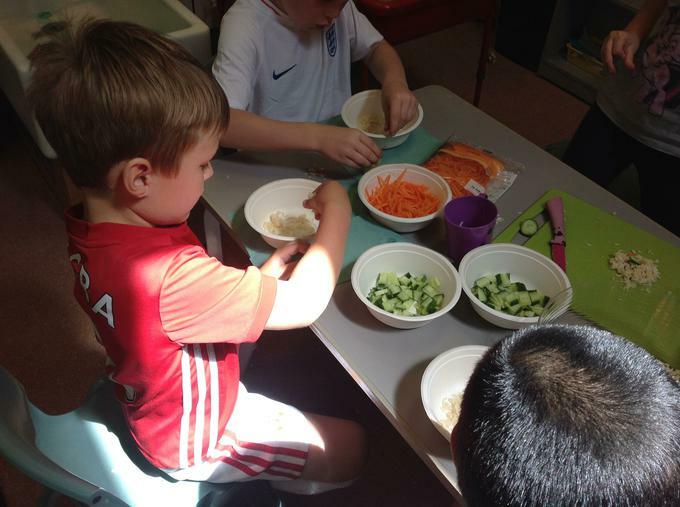 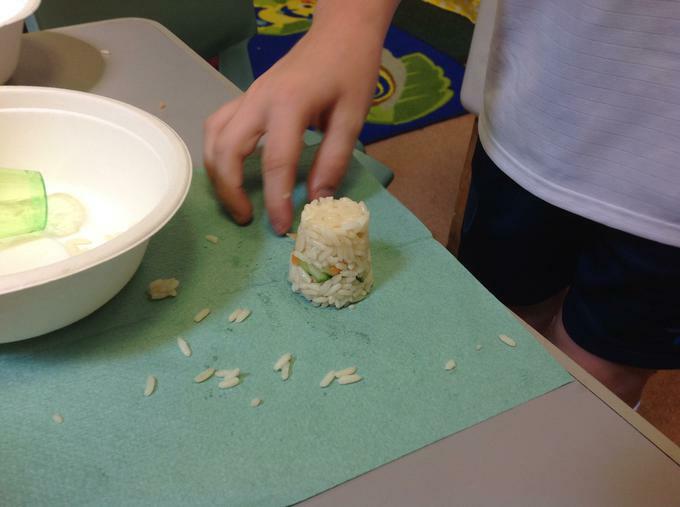 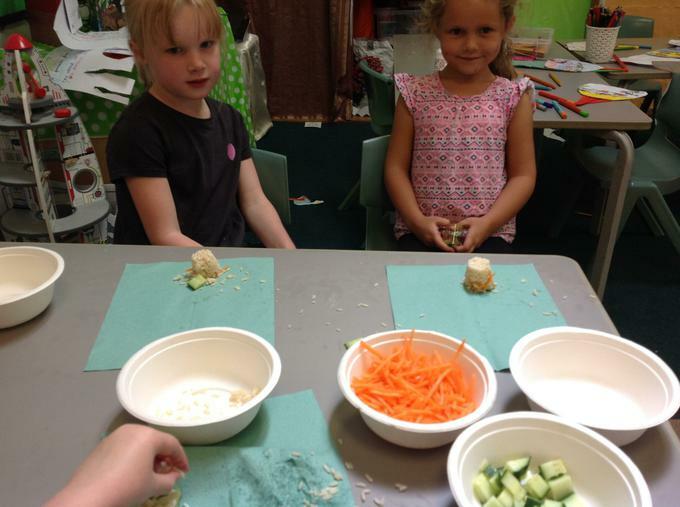 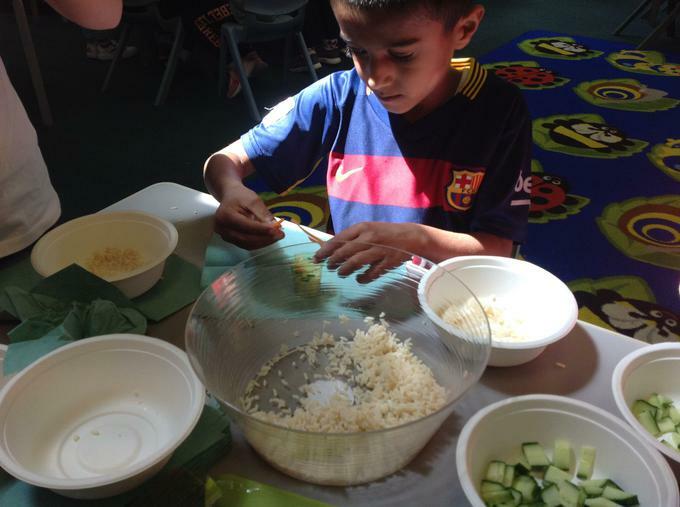 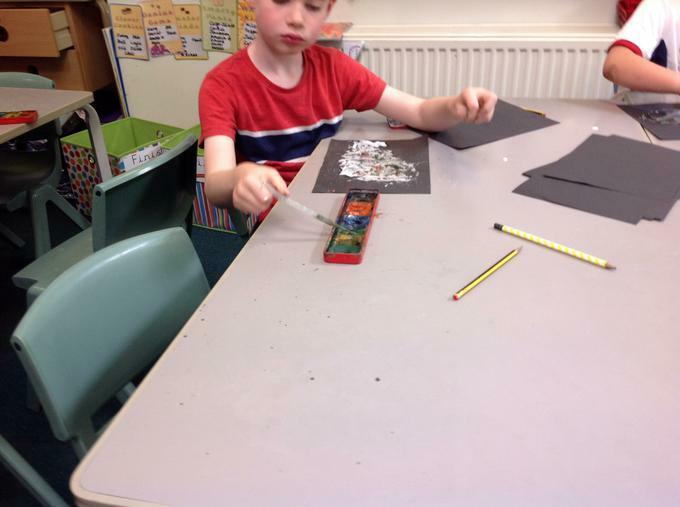 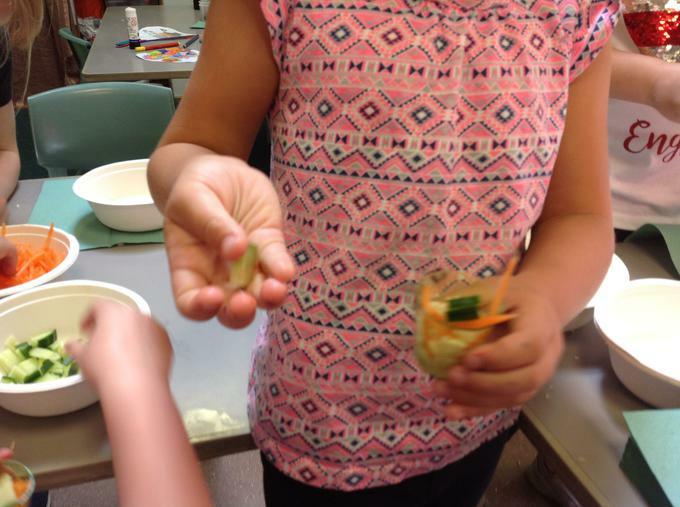 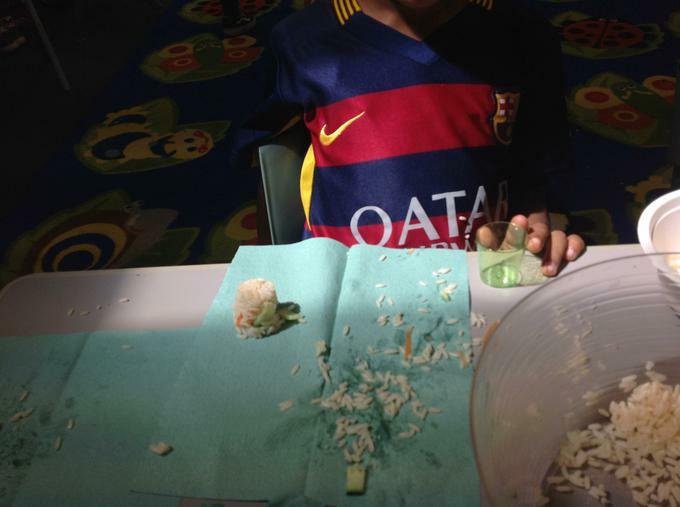 The children used rice, carrots and cucumber to create their own basic sushi. 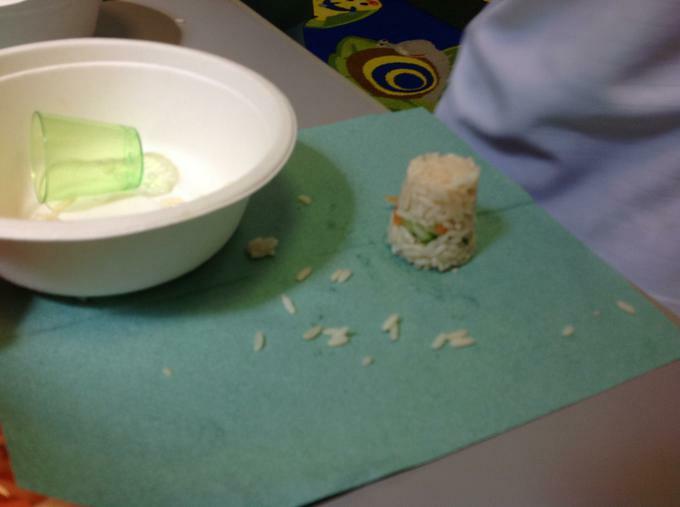 We learnt about what other ingredients are in sushi, and how it can take up to 10 years to be called a Sushi Master!! 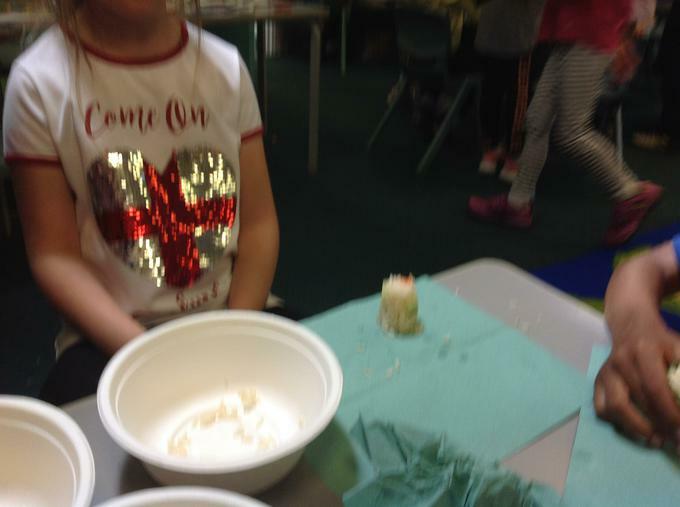 The children really enjoyed making their 'sushi towers' and then eating their creations. 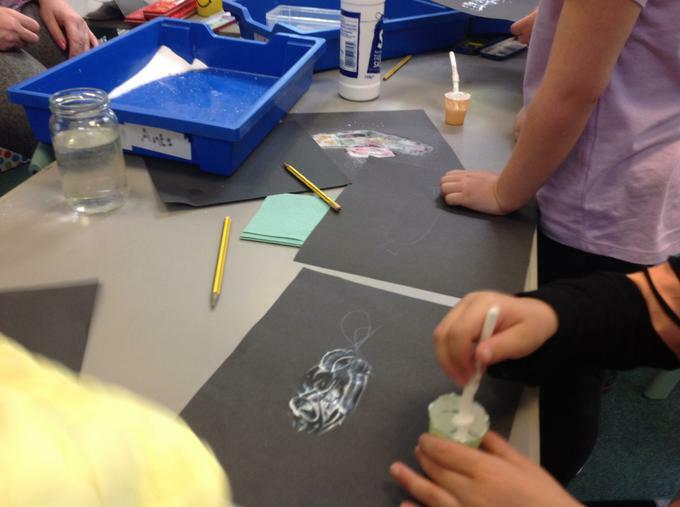 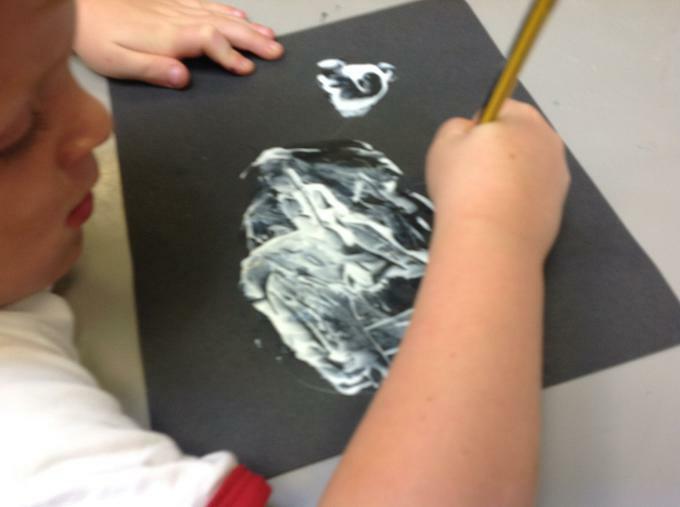 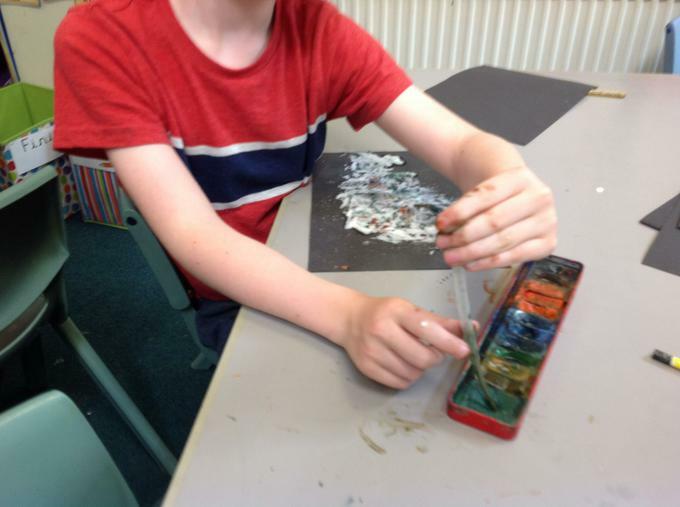 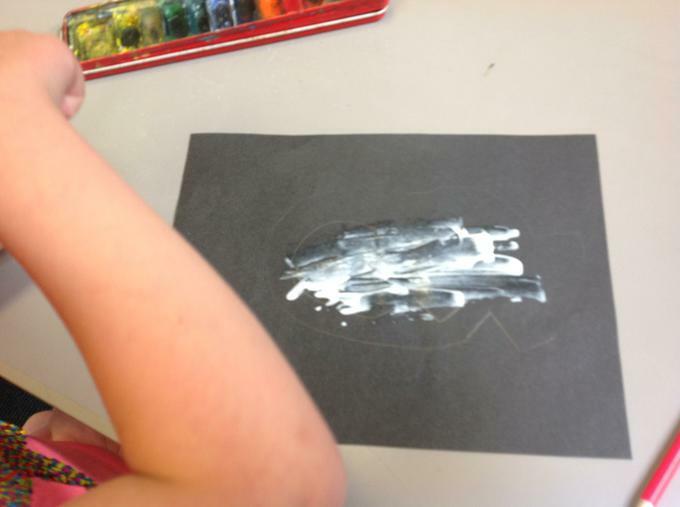 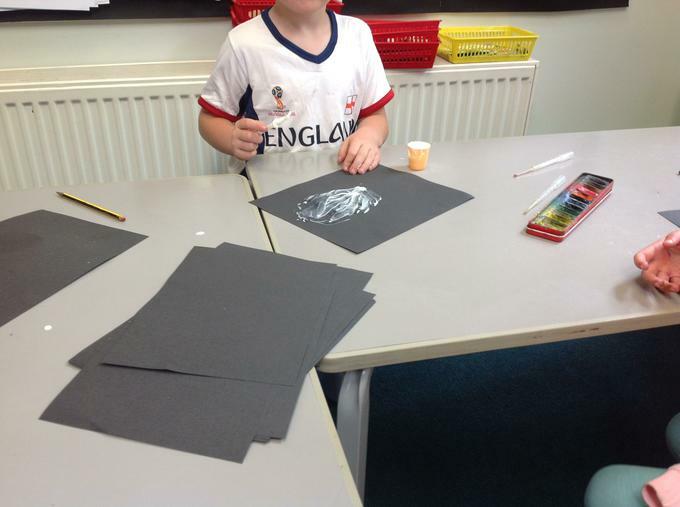 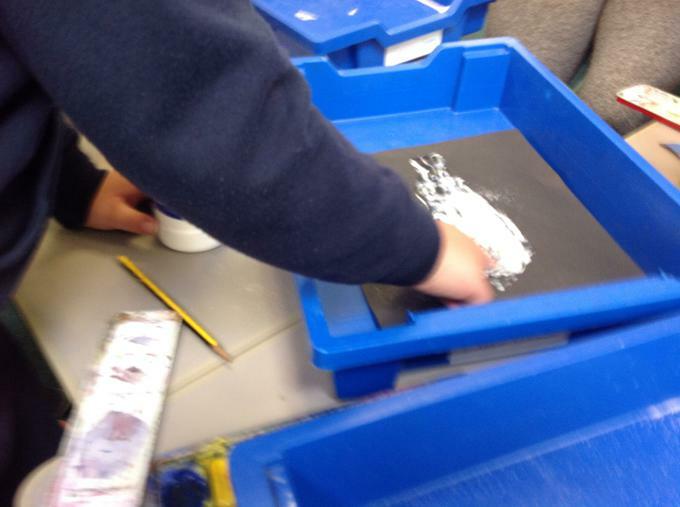 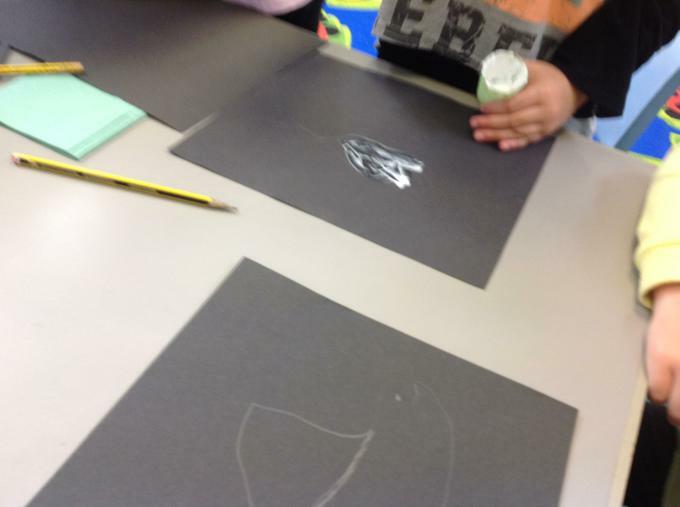 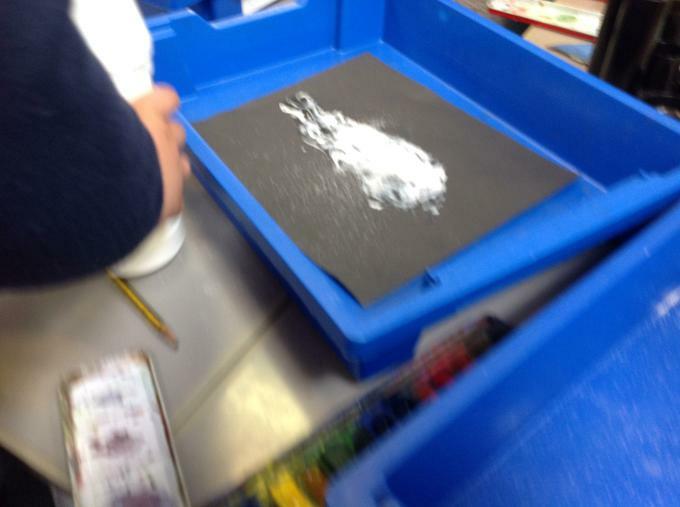 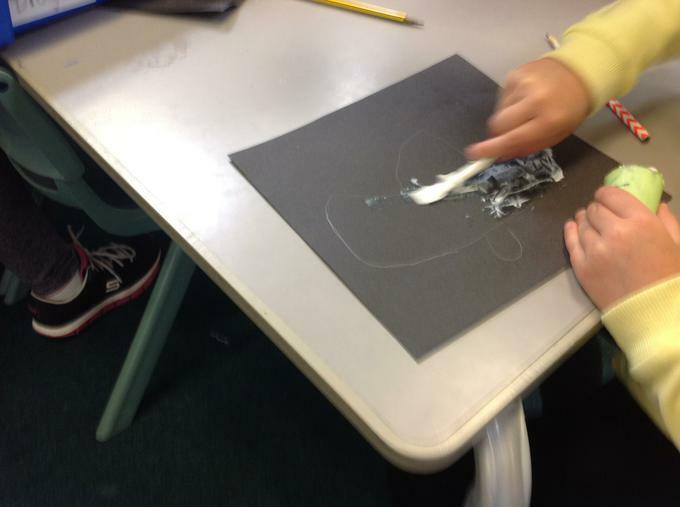 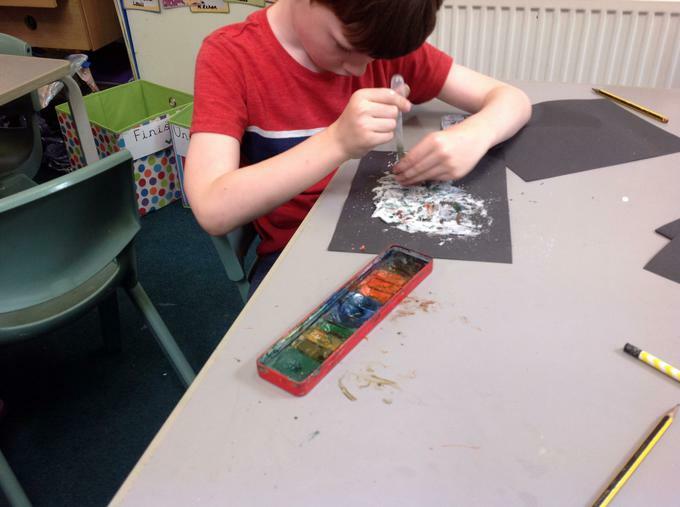 The children drew an outline of the fish, glued salt and then put drops of water colours onto the salt to create their painting.